The hated Health and Social Care Bill could become law as early as next week. This means that there are only days to save the NHS as we know it; an NHS that is fair, efficient and more popular with the public than ever before. This Bill will change all that and create an NHS where competition will replace compassion and profit will be more important than patients. 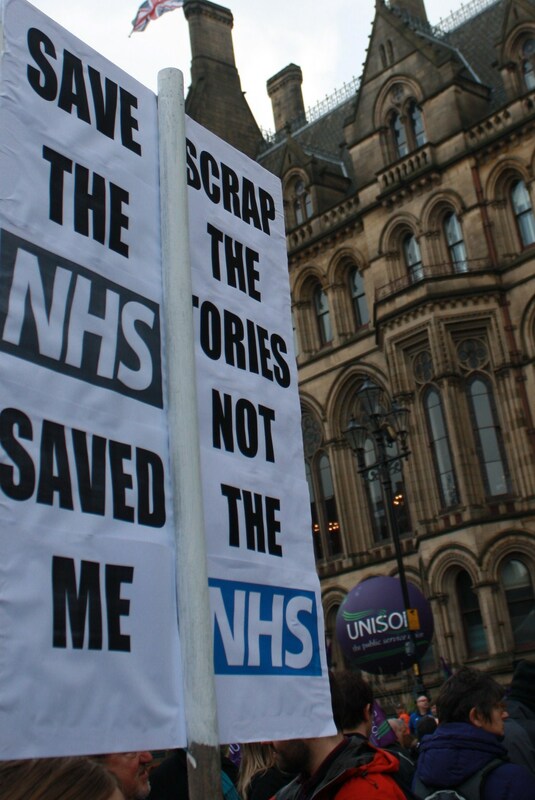 UNISON, the trade union that represents nurses, midwives, paramedics, cleaners, porters, clerks and many other NHS staff, has been opposed to the government’s plans for the NHS since the beginning. We have now been joined by nearly every royal college and NHS trade union in campaigning against the Bill. The Bill has its third and final reading in the House of Lords on Monday 19 March – the last opportunity for politicians to block the Bill and stop it becoming law. This could now be our last chance to block this Bill and save the NHS. Here’s how you can help. Sign the e-petition and ask colleagues, family and friends to sign it too. minute to send a letter.